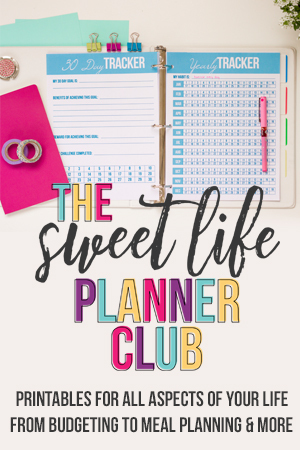 If you’ve been eyeing the Sweet Life Planner, I’m so excited to let you know that I’m giving one away! Yes, really! 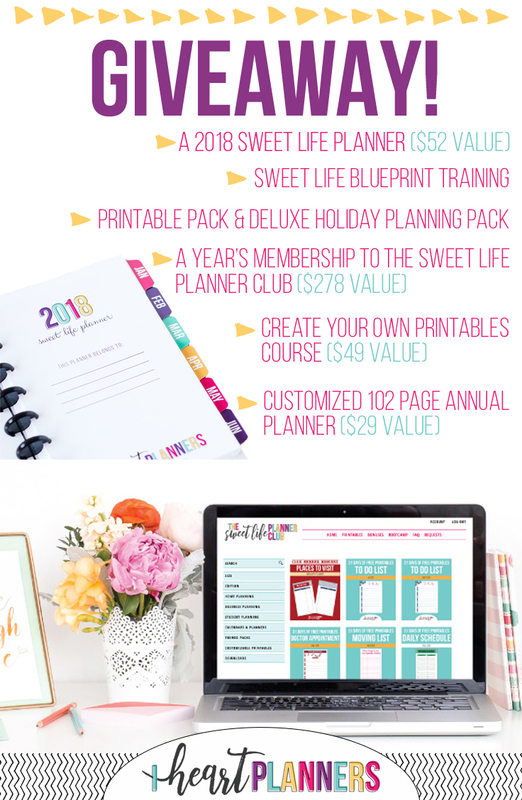 You can win one (or get refunded on your order if you purchased already) PLUS you would get a FREE YEAR of membership to the Sweet Life Planner Club! 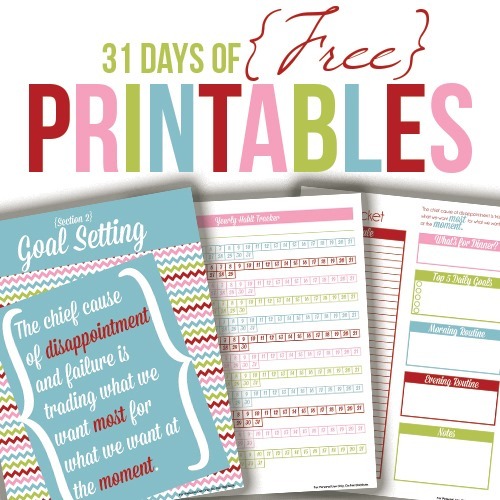 Sweet Life Printable Pack: You’ll get a whole pack of printables that you can print onto the included blank pages. 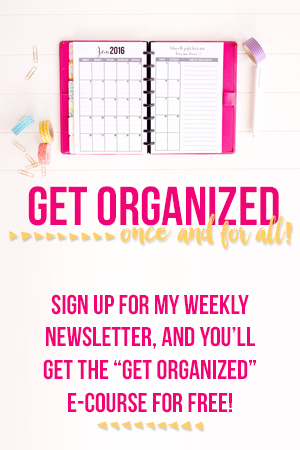 The pack includes: all 11 version of the undated daily docket, meal planners, bill tracker, dot grid paper, and more! Deluxe Holiday Planning Pack – This includes an entire printable holiday planner, plus gift tag set, and 5-part video workshop to guide you through planning and prepping for the holidays. Plus it’s super easy to increase your chances of wining. All you have to do is share your special link with your friends, and you’ll earn BONUS ENTRIES for every person who enters with your link. You can e-mail your link to your friends, share on your Facebook profile, or share it blogging Facebook groups. You can easily enter here. Good luck! 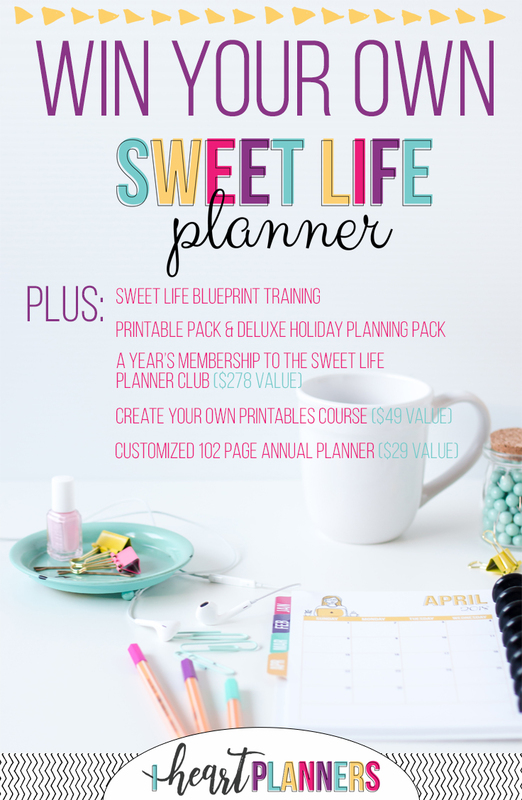 « The Sweet Life Planner is here! Already have my planner and in the club…but love the free stuff. And thanks to Laura I now have a working blog.